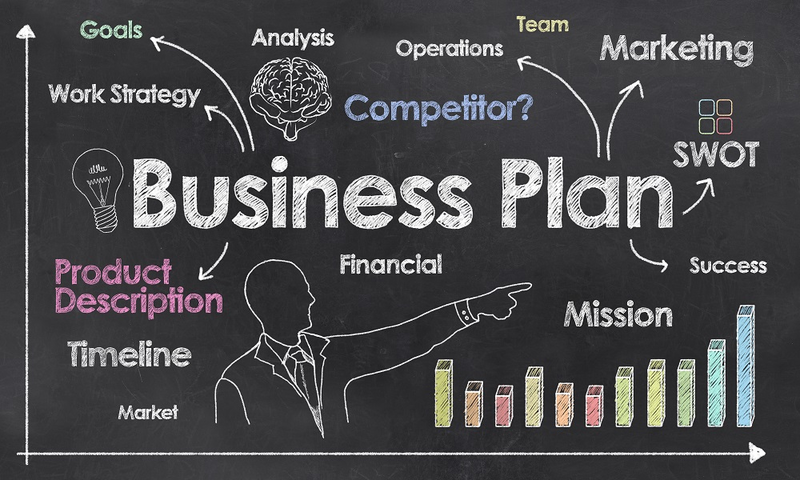 Writing a business plan can be a daunting process. Summing up your entire business proposal in just a few pages is never easy, but potential investors need to see that you have done your research and created a viable plan for your business idea. Here’s at Boris Dobrin how to write a business plan for potential investors. The executive summary is a brief overview of the entire business plan. You should always place it at the beginning of your document. The executive summary is the most critical part of your business plan. If it doesn’t make the reader want to know more about your business idea, the rest of your plan will remain unread. As the executive summary is intended to summarize the whole plan, it should be the last thing you write. Investors will want to see a description of your business. Keep it short and concise but provide enough information to help them understand your vision for the company. Investors will also want to see an analysis of the industry, including a brief description of the history, current possibilities and future outlook for the industry in which you’ll be working. The market analysis is where you’ll define and demonstrate your understanding of your target market. Extensive market research is crucial for gathering the data and statistics you will need. Your market analysis should include necessary information about your intended customers, such as their age, gender, and geographical location, as well as more detailed information, such as their interests, beliefs and the types of publications they read. The aim is to show that you understand your target customers and you know how to reach them with your marketing material. The competitive analysis should provide information about your competitors, including the types of products and services they offer, the prices they charge and any other relevant facts. You should also use the competitive analysis to show how your business compares to similar companies, how you intend to compete and which strategies you will use to secure your share of the market. The development plan is used to provide detailed information about setting up and growing your business. You can use this section to provide a step-by-step plan and a list of milestones for turning your idea into a successful business. The development plan is also where you will set out your budget and explain the costs involved and purchases you’ll need to make before and after the launch of your business. The operations plan should explain how your business will run on a day-to-day basis. That will include a list of management, employee, and other roles that you need to have filled. The operations plan should also set out the responsibilities and legal obligations involved in running your business. Financial forecasts should include a detailed analysis of sales, cash flow, gross and net profits expected for the first year. Depending on the amount of money you are asking from investors, you will also need to provide financial forecasts for the next five, 10 or even 20 years. The presentation is important when creating a professional business plan. Make sure there is plenty of white space between paragraphs and use a new page for each section. Use charts, graphs, and other visual aids to break up the text. Using bullet points and lists will also help to make the information more accessible, and easier to digest. Avoid jargon, buzzwords and complicated terms that will distract the reader. Use simple words and short sentences. Break large blocks of text into short paragraphs. Finally, proofread your business plan to check for spelling mistakes, grammar errors, and unclear writing. Voice over Internet Protocol (VoIP) is a recent tech trend that allows users to make calls over the internet. 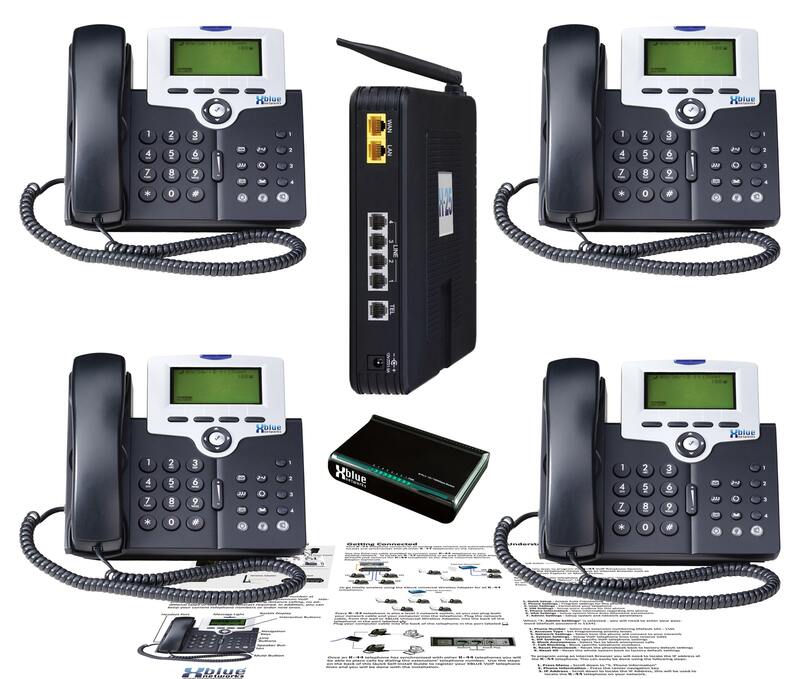 In short, it is an updated version of the analog or conventional telephony system. It usually converts sound into digital voice communication before transmitting it over the internet. In a nutshell, users of VoIP telephone system use the internet to make phone calls. Below are a few reasons businesses should switch to VoIP systems. VoIP telephone system provides a high level of convenience that is available all over the world. In fact, users can use any broadband connection to log in to their VoIP telephone systems and make a call. Fortunately, VoIP system has no any problems related to connectivity and costs as long as you have access to the internet. You can even access VoIP systems via the email while you are on the move. All you need is to use an IP phone or headset to call your clients or staff across the world at a low cost. The cost of making calls using VoIP systems is prettier lower than analog telephone systems. It is also convenient and cheaper to make long distance phone calls using VoIP providers. Look no further than VoIP telephone system if you manage remote workers from different parts of the world. Besides making phone calls, VoIP telephone systems allow users to video conference with colleagues or friends across the world at a lower cost. That allows managers to stay in contact with their clients and co-workers to discuss essential affairs, meetings, deals, and agendas regardless of geographical barriers. You can use VoIP telephone systems to attend meetings abroad through video conferencing. It also gives users the capacity to participate in other meetings through video conferencing in the comfort of their homes. That helps reduce time wastage and travel costs. The VoIP telephone system allows users to use their VoIP telephone adapter or VoIP converter in tandem with their conventional or analog phone systems. A VoIP adapter resembles a USB memory stick, and users can plug it onto any device. It helps sense signals emanating from analog or conventional pri lines. Users can convert these signals into digital data that one can rout over the internet. However, users must turn on their computers for this service to work. Moreover, a VoIP system allows users to obtain their VoIP number and maintain constant communication regardless of where they are traveling. You can receive phone calls from any location across the world as long as you have access to the internet. VoIP phone calls are internet-based, and users can integrate their hosted VoIP systems with other business applications and processes. In fact, one can use email to make outbound calls or bring up a customer record through inbound calls. Furthermore, workers who travel abroad frequently can access voicemail accounts using VoIP system. In fact, users can use hosted VoIP phone systems to get voicemail transcription. With VoIP phone system, you don’t have to worry about taking notes while on the move. Your IT service management should cover internal users’ requests as well as needs of external customers. Of all these areas, incident management is the most critical aspect that the IT support team prioritizes. 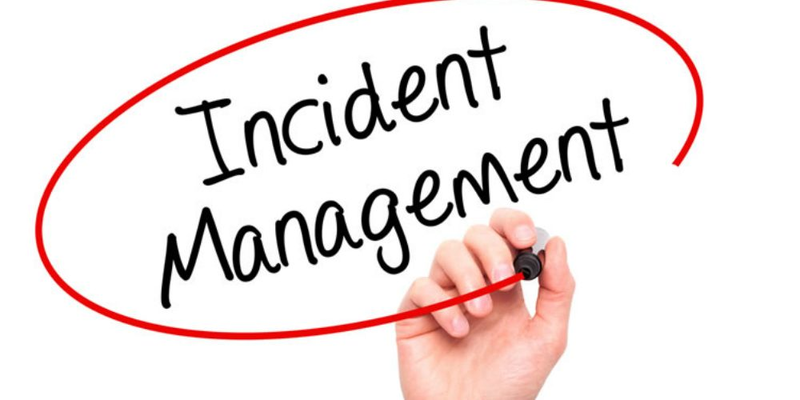 Automating responses to incidents should be a priority of any incident response team. In fact, automation helps provide superior service. Below are the steps your IT support team can take to modernize its response to incident management. The occurrence of an incident could make internal users and key stakeholders to panic. Nonetheless, the IT team can automate its incident management to stand out amid the crisis. One of the ways to achieve this is to establish measures to take when an incident occurs. Your response should go above and beyond identifying and investigating the cause of the problem. It should involve the definition of accountability and allow team members to learn from an incident. Besides the cost of service downtime, an event can tarnish the reputation of a company. However, business owners can mitigate the risk of reputation damage by nailing their communication strategy. You should make it clear to all stakeholders on how to respond to an incident. You can visit https://www.pagerduty.com/use-cases/it-operations/ to learn more about modernizing incident management. Your response team needs a proactive and standardized way to measure the time it takes to resolve a problem. However, companies need standard communication paths and processes to achieve this. 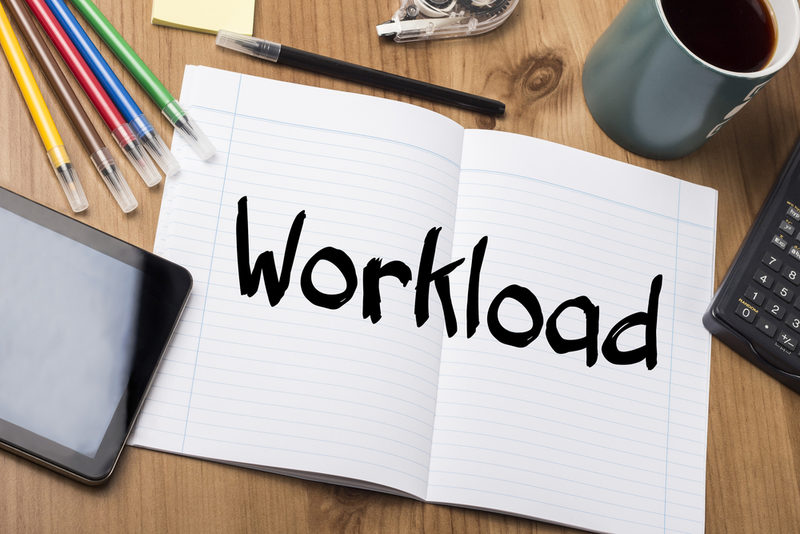 Moreover, companies should allow their incident response teams the flexibility to respond to any crisis that may occur. You should know what takes place at each step, and the team responsible for updating stakeholders. Alternatively, one can set out guidelines for messaging maintain seamless communication. That way, the team can resolve the event faster. No one can overlook the importance of being knowledgeable in today’s business world. Your incident response team will have more answers to a solution when more articles are available to them. A self-service option will drive costs down and increase the rates of customer satisfaction. In fact, integrating your knowledge base with your service desk will take customer experience to an elevated level. Automation of incident management will help keep your customers happy and satisfied. It also promotes the art of sharing knowledge and enables the team to work smarter and faster as well as make it easier for team members to collaborate. Research has shown incident response teams spend much of their time on the diagnosis and investigation stages. In fact, more time is spent on these two stages than anything else. As such, these are the areas that a team should prioritize when it comes to reducing time wastage. 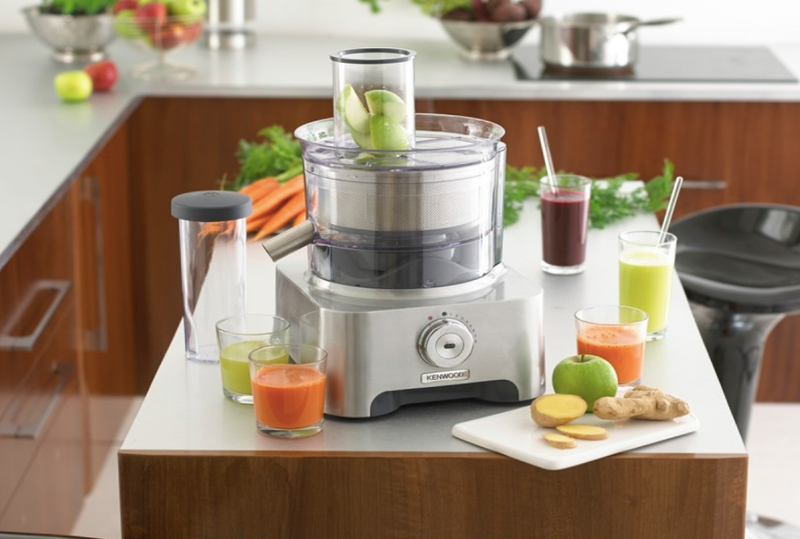 However, incorporation of automated processes can help reduce time wastage. Integration of chats with your service desk solution can help the incident management team to identify potential bottlenecks and ultimately fix them. In fact, integration allows team members to address an issue with full visibility and without the need of sending emails.